Real Estate is about People! 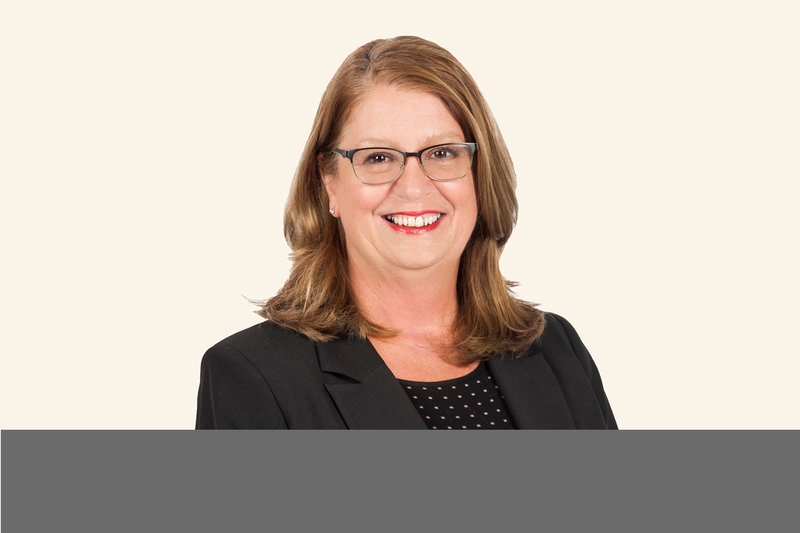 Karen has been selling her whole working life, from humble begins as in store merchandiser to National Sales and Marketing manager across many different markets all over Australia. It was in 1997 that she came to Western Australia and moved her family lock stock and barrel. She fell in love with the Rockingham area during those earlier years, her dream was always to sell real-estate in the local area, that dream materialised back in 2014 and has been selling here ever since. “Rockingham has a heart and soul, it’s full of down to earth people, who expect honesty, diligence, sincerity and hard work from their real-estate agent.” Says Karen, something she strives for every day as well as clear and concise communication during the process of buying and selling properties. Karen’s family has grown since 1997, she now has 4 awesome grandchildren, she tries to spend as much of her free time with them as she can. During the Rugby season, she is a member the Western Force and is a keen grass roots rugby supporter. Home Open Cancelled Today !!! Opportunity Opportunity!! Price Reduction.........Owner Wants This Sold!!! !